January UC announcements - Summary of the key announcements. 'Off-line' UC claims - what we know about them. EEA nationals - how will Brexit affect access to benefits? here is a summary of the main changes to be aware of! The New 'SDP Gateway' from 16th January 2019. 3+ children 'gateway' ends on 1st February 2019. If you missed our bulletin of 15th January you can find it here. At the moment mixed age couples, ie. where one is working age and the other is pension age, have a choice - they can claim Universal Credit OR they can claim Pension Credit, Housing Benefit and/or Tax Credits instead. 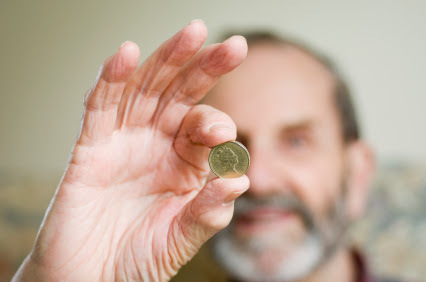 However, the government has amended the Regulations, meaning that from 15th May 2019 (earlier than expected) mixed age couples will no longer be able to make new claims for Pension Credit and/or Housing Benefit unless they are already getting Pension Credit or Housing Benefit (under the State Pension Credit age HB regulations). Instead, if they need a financial top and/or help paying their rent they will need to claim Universal Credit. The big issue here is that the majority of mixed age couples are at least £140 a week worse off on UC compared to how much they would get from PC and HB based on the same circumstances! Those mixed age couples already on Pension Credit and/or Housing Benefit will not need to move onto UC while they remain entitled, ie. unless there is a break in their entitlement. And any mixed age couple already on Universal Credit can - before 15th May 2019 - end their UC claim and claim Pension Credit, Housing Benefit and/or Tax Credits instead if they would be better off. 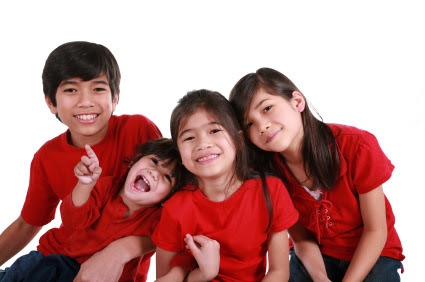 This could make a significant difference to their weekly income for several years - click here. However, there are still many pensioners who don't claim the Pension Credit / Housing Benefit they are entitled to. An award of just 50p a week could prevent them from having to claim Universal Credit in the future and could mean a higher benefit entitlement if their circumstances change (ie staying on PC/HB instead of having to claim UC). 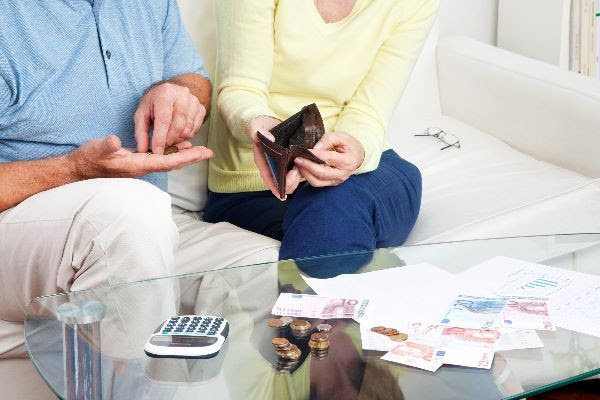 It is estimated that 4 in 10 households who could qualify for Pension Credit fail to make a claim, which means around £3.5 billion a year in Pension Credit goes unclaimed! Some of those missing out will be mixed age couples. So now is the time to promote awareness of Pension Credit (and HB)! More information about this change - here. 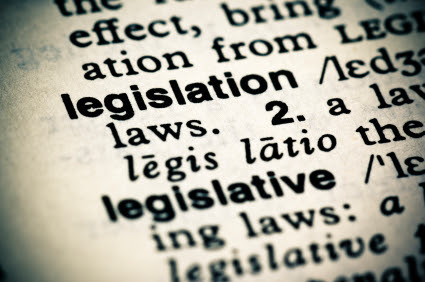 The rules from May 2019 are quite complex - so watch out for our Briefing and 'Take-Up' pack - coming soon! 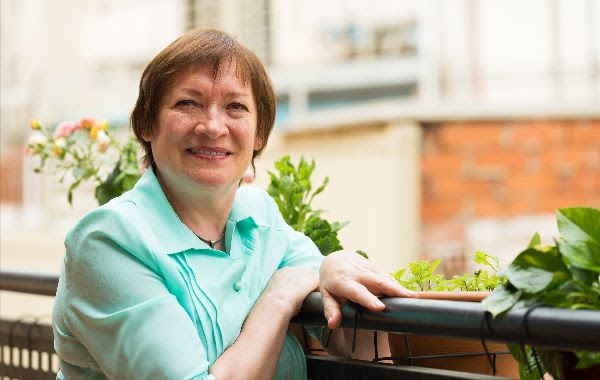 For men and women this age is now the same, with women's state retirement age (and therefore Pension Credit age) having reached 65 in December 2018. They are now gradually increasing: the government's plan is that state retirement age (and therefore Pension Credit age) will be 68 by 2039. You can check someone's State Pension Age here. 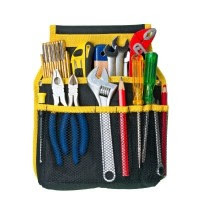 • Attendance Allowance - someone must have reached State Pension Age in order to be able to make a claim. • Housing Benefit - ie. having to wait longer to be able to claim Housing Benefit under the State Pension Credit age HB rules - particularly important if they're affected by the Bedroom Tax! • Winter Fuel Payments - someone must have reached Pension Credit Age by the 'qualifying week' (third week in September) to be eligible. IMPORTANT! Any single person who is approaching State Pension Age and who is on Universal Credit should ensure they make an advance claim for Pension Credit (even if they are not sure they will qualify for Pension Credit!). Doing so will ensure that they receive Universal Credit up to the day they turn Pension Credit age. 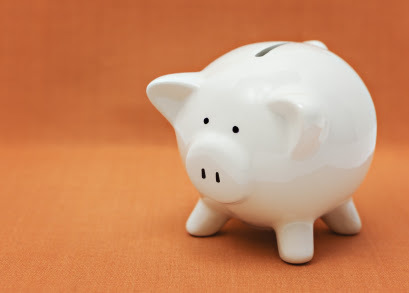 If they do not make an advance claim for Pension Credit, their UC entitlement will end at the start of the Monthly Assessment Period during which they turn Pension Credit Age (so, depending on how the dates fall, they could lose out on up to one month’s UC!) Click here for more information. has, within the past month, been receiving an 'existing' benefit that included the Severe Disability Premium and they have continued to satisfy the eligibility criteria for the SDP . The 'existing' benefits are: Income-Related ESA, Income-Based JSA, Income Support and Housing Benefit. If there is a change in their circumstances which would normally mean they need to claim Universal Credit, and that change would not stop them meeting the qualifying criteria for the SDP - then they are unable to make a new claim for Universal Credit. They will be able to make a new claim for any of the legacy benefits instead. Those who continue to 'fail' this SDP Gateway Condition will not need to move onto Universal Credit until they are manage-migrated - and then they should qualify for transitional protection, so they won't see a drop in their income at the point of moving onto UC. Many ESA, JSA, IS and HB claimants miss out on the SDP - so it is worth checking that those who should be receiving it are! It gives them more money to live on (an extra £65.85 per week for each person who qualifies) and it now also protects them from Universal Credit! Added plenty of information on the new rules to the website here. And a factsheet, 'Who qualifies for the SDP?' More info and link to factsheet here. 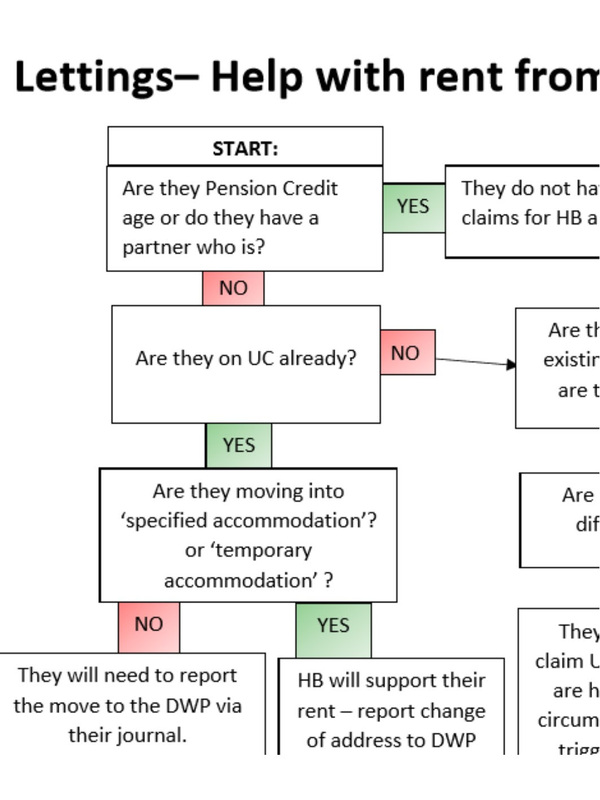 And a FLOWCHART to help work out whether someone can claim UC or legacy benefits. As well as some Frequently Asked Questions - click here. Note - several premiums exist with similar sounding names! 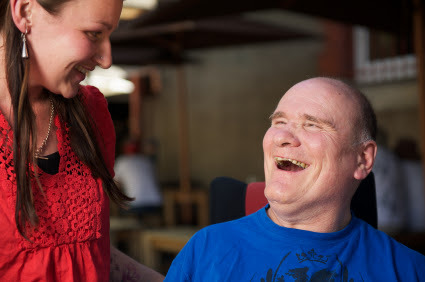 Please do not confuse the Severe Disability Premium with the Enhanced Disability Premium (which is sometimes called the Disability Income Guarantee), the Support Component or the Disability Premium (the Disability Premium exists in Income Based JSA and Income Support, but not ESA). What about claimants who were entitled to the SDP (and still would be) who have already moved onto UC before the new Gateway Condition was introduced? 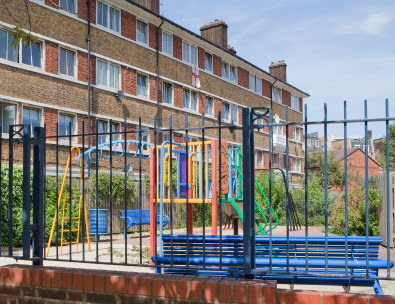 The government announced that it plans to provide some transitional protection for those who have already moved onto UC, in the form of the Transitional SDP Payment. However, we do not yet know when this will become available - the Regulations still need to be passed by Parliament. 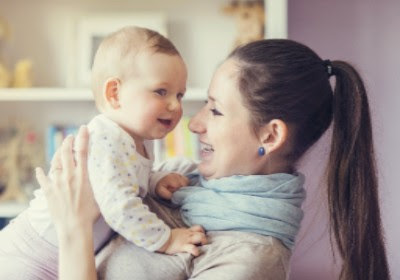 From 1st February 2019, having 3 or more children no longer prevents someone from having to claim Universal Credit. This ‘gateway condition’ will be removed, meaning anyone with 3 or more dependent children/young persons whose circumstances trigger the need for them to have to claim UC will need to do so. And anyone with 3 or more dependent children/young persons can make a new claim for UC if they wish (there are some families who will be better off on UC). Think about the Benefit Cap before advising to claim UC! Under the legacy benefit rules the Benefit Cap can only reduce a HB award. But under UC - because it is just one benefit - the whole of the claimant's UC award can be reduced. So there may be situations where a change in a claimant's circumstances would normally 'trigger' the need for them to claim UC - for example moving to a new LA area - but they may be better off staying on the legacy benefit system. This is where the total amount of IS/JSA/ESA, Tax Credits and Child Benefit they are entitled to would be more than the UC they would be entitled to after a reduction due to the Benefit Cap. More info and an example on the website here. 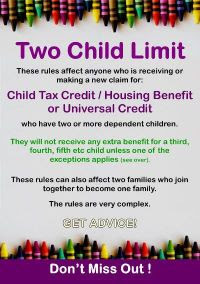 The government had planned to have stricter 'two child limit' rules under UC (compared with Child Tax Credit and Housing Benefit) but their recent u-turn means that the UC rules will mirror the CTC/HB rules. We discuss the issues here. On the run-up to Brexit the government have introduced a new 'EU Settlement Scheme' for EEA Nationals currently living in the UK. The current rules governing which EEA nationals living in the UK can claim benefits will continue for a while but this new scheme will make it easier for some EEA nationals to prove they have a right to claim benefits (which seems to be a particular problem for many claiming UC!). The new scheme is for any EEA National (or a non EEA 'family member'#of an EEA National) who has been living in the UK for 5 years or more continuously* (regardless of what they have been doing) who are not a serious criminal or a threat to national security. * without being out of the UK for more than 6 months in any 12 month period (some extensions allowed). Once granted settled status they can access benefits, education, healthcare and employment in exactly the same way as a British Citizen. Until March 30th it's only open to those with a valid biometric passport. From then it's open to everyone. The deadline to apply is 30th June 2021 (or if it's a 'no deal' Brexit, by 31st December 2020). More on this new 'settled status' here. We all know that the DWP's expectation is that claims for Universal Credit are made online. However, the DWP have increasingly recognised that some claimants will never be able to manage an online claim. They have therefore introduced an 'offline' system available in exceptional circumstances to some claimants. This offline system would involve not just making the claim over the phone, but would also mean the claimant then managing their claim 'offline' too, with no access to their journal, being able to report changes to the DWP by phone or letter and DWP notifications being sent to them by post. 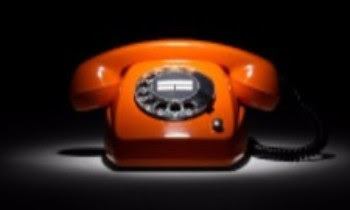 If you are advising someone who needs to make a new claim for UC, but they are unlikely to be able to make an online claim and then manage an online UC account, then a phone call to the UC Helpline to explain this and request an 'offline' claim will be needed. We have more information here. Please let us know your experiences of how this is working! The DWP would prefer Universal Credit to be paid into a bank, building society or transactional Credit Union account. This is because the online Universal Credit claim asks for bank (etc) account details, including sort code and account number. If these boxes are left blank then the claimant cannot go any further with the online claim meaning they cannot submit it until they do! But having a bank account is NOT a basic condition of entitlement to Universal Credit! So it would be unfair to expect the claimant to open a bank account before submitting their UC claim - which could take a few days to sort out. They would, as a consequence, miss out on the UC they are entitled to for these days. If the claimant has a Post Office Card Account, they should enter those account details on the online claim. Universal Credit can be paid into a PO Card Account. 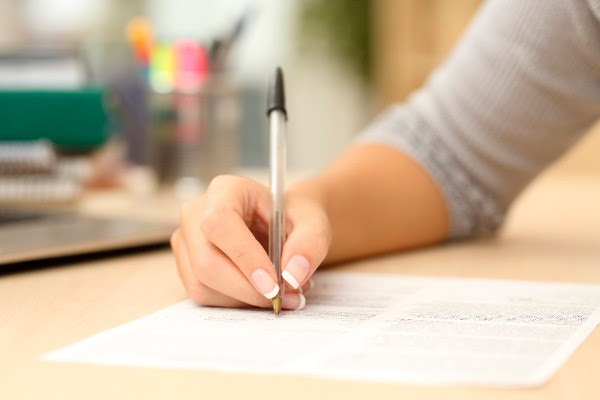 If the claimant has a trusted family member or friend, their account details could be entered on the claim - so that the claim can be made (and any Advance Payment sent via this account). The claimant could then open their own account and then update their UC account with the new bank details - hopefully in time for the first monthly UC payment. However, there are obvious risks with using someone else's account - what if they are overdrawn or tempted to spend the money themselves ? Or it could leave the claimant open to financial abuse, so this might not be an appropriate course of action. There has been a 'workaround' which some people have used - by entering a valid sort code and '00000000' as the account number on the online claim. The purpose of this is to enter 'dummy' account details so as to progress the claim, and then get set up with a bank account as soon as possible. However, this no longer seems to work. So another option is for the claimant to ring the UC Helpline on the day they try to make their online claim - to register their intention to claim. They should ask the call centre operator to make a note on their account (that they will have set up prior to being able to make the UC claim) that they want their claim to be dated from that day. See here for more details and a standard letter. Our popular in-house courses cost just £965+vat for up to 16 delegates - that can work out at £60+vat per delegate! The Two Child Limit rule does not apply to bedroom allocation! 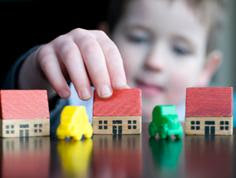 We have heard of claimants - who have recently had a third plus child - who have been told by the DWP that, as they are not receiving the Child Element for the new baby, they are not entitled to the extra bedroom for them when the amount of the Housing Costs Element included in their UC assessment is worked out. This is not correct! The new baby should be taken into account for the size criteria! And it may mean that the claimant is now deemed as needing an extra bedroom. So, we have a new Standard Letter UC BT8 which can be copied or uploaded to the claimant's journal to have any Bedroom Tax / LHA decision reviewed. If someone is overdrawn, any payment of wages or benefits going into the account can be 'swallowed up' by their overdraft. But did you know that the account holder has the right to say how money paid into their account is used? Using the First Right of Appropriation can help someone to ensure that they have enough money to live on and pay their bills - including their rent. Our leaflet has a letter template which the account holder can use. Find information to help you – and a link to our factsheet - here.